From the club that brought you the Slurp & Burp Open for 18 wonderful years. We proudly present the most popular categories from that competition geared for some of our summertime favorites. Entrants must submit 3 crown-capped 12 oz. bottles with a completed BJCP bottle ID form attached with a rubber band and a BJCP Entry Form. Recipe information is required only if special ingredients are used. All bottle caps must be blank or blacked out, and no swing-top (Grolsch Style) bottles will be accepted. Do not tape or glue labels to the bottle. Fees are $7 per entry with a limit of one entry per individual BJCP sub-category. You can pay via the competition website or by check. 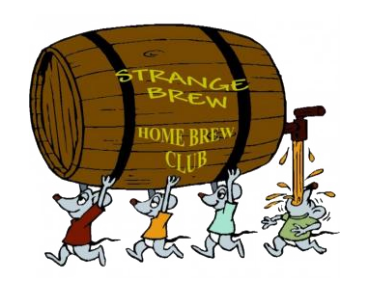 Make checks payable to Strange Brew Homebrew Club. The Best of Show judging will be determined by a Best of Show panel based on a second judging of the top winners in each of the sub-categories. Please email questions to strangebrewhbc@gmail.com.